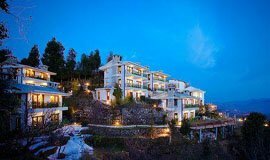 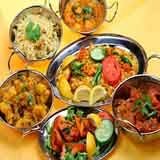 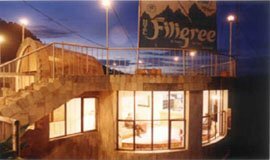 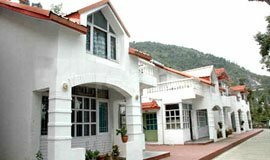 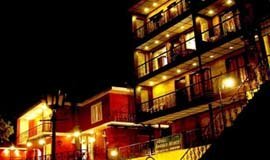 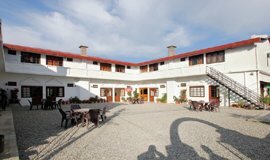 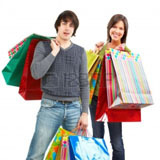 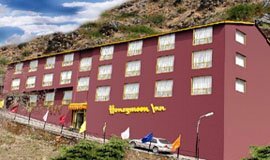 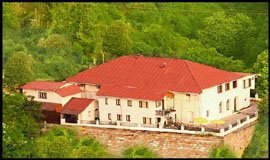 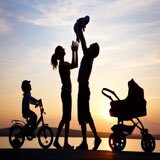 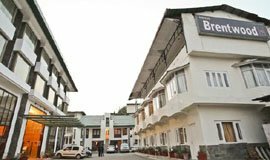 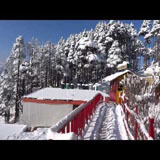 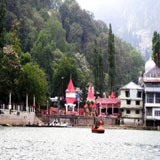 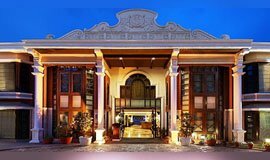 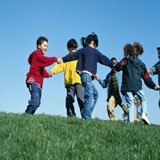 Check out best Hotels near Jharipani Falls Mussoorie deals and offers on more than 13 Hotels near Jharipani Falls, Mussoorie only on Allseasonsz.com We have made the Hotels near Jharipani Falls Mussoorie selection process by hand-picking popular Jharipani Falls hotels. 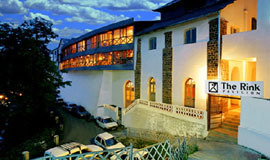 Select from best 13 out of 13 Hotels near Jharipani Falls. 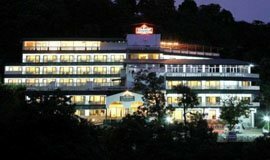 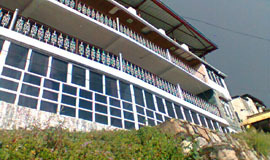 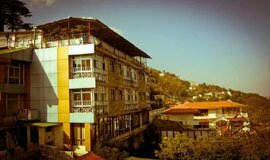 The Golden Palms Hotel & Spa, Sylverton is one of the finest 4 star hotels in Mussoorie. 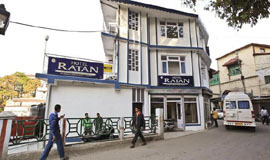 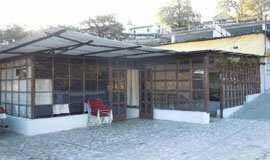 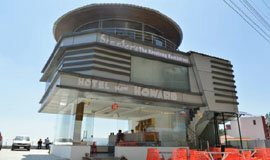 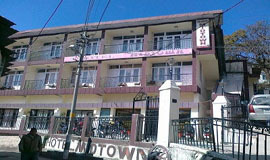 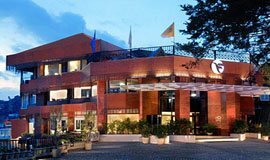 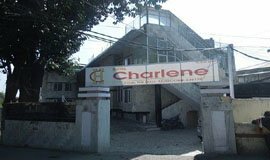 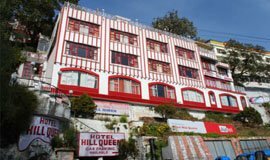 The hotel is conveniently located close to Picture Palace..
Hotel Ratan is best hotel in Mussoorie, located at mall road famous Queen of hills Mussoorie in the Himalyas (Uttarakhand)..